In addition to body-image specialist and psychotherapy work, I advise and interview globally. I also consult on various government projects. In November 2018, I spoke on Sky News in support of the diversity catwalk in London protesting against The Victoria’s Secret Fashion Show Standards. In July 2017, Sky News interviewed myself alongside plastic surgery Dr. Mark Henley, on the impact of makeover apps and online plastic surgery games. In May 2017, I was invited to speak on Sky News #skydebate, discussing the impact of social media on teen’s body image. This was in response to a survey commissioned by the youth empowerment programme National Citizen Service. In April 2015, I discussed alongside Pharmacologist Atholl Johnston on Sky News why people want to use drugs bought online, and the impact of them. In October 2014, ITV “This Morning” held a talk with myself, Natasha Devon and Juliette Burton about body confidence issues and insecurities. In November 2017, I was interviewed by Andy West on Talk Radio to discuss body image and how as parents we can help our children who are self-conscious. In July 2017, I was interviewed by BBC Three Counties Radio regarding a social media post that went viral which raised the question: Do we judge women’s bodies more than we do men’s? In January 2016, I was interviewed by The Confident Mother to discuss Body Image: How we see and experience our bodies affects how we feel about ourselves. In May 2015, I had a conversation with Penny Smith and Paul Ross about why we like to buy expensive makeup on BBC3 The Breakfast Show. In October 2014, Dr. Chetna Kang and Sophie Sulehria from BBC3 radio invited me to talk about body image and the pressures on people to look good. In October 2014, I was interviewed by Geetha Sidhu Robb on her Living Raw Radio. We talked about the way people see themselves and the impact on their life. 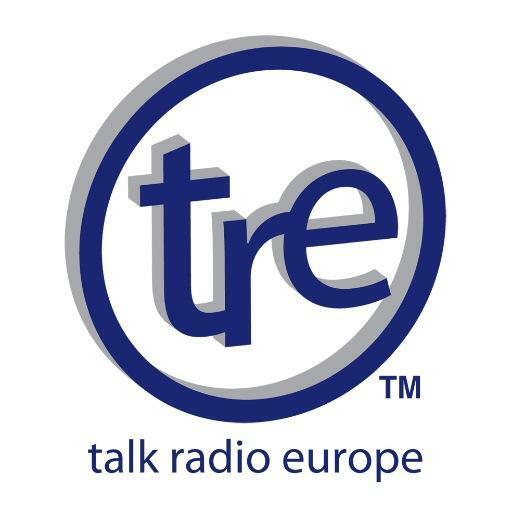 During Body Confidence Week in 2014, I spoke to Hannah Murray at Talk Radio Europe about media influence on the way we see ourselves.